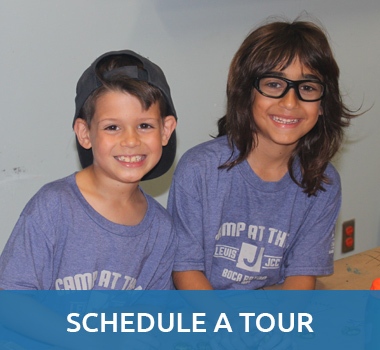 The Levis JCC has been providing children of all ages with unforgettable summers since 1986. 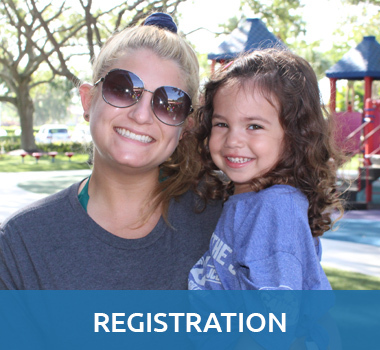 Our dedicated, caring team is committed to making the camp experience the best it can be for every child, every summer. Camp is all about kids having the freedom to learn and grow without pressures from school while developing skills that prepare them for future success. Our camp culture is built on universally accepted moral ideals as well as strong Jewish values. We incorporate respect, honor, good sportsmanship and teamwork into all that we do. 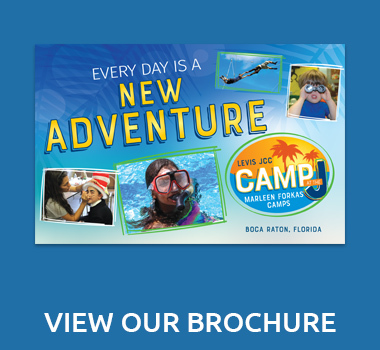 Our full-day camp program offers stimulating activities, convenient schedules and experienced staff for summers of fun, well-being and friendship. We welcome campers from all backgrounds to join us for non-stop fun, all summer long! Registration for camp after camp begins is subject to availability.